Looking for Halloween costume inspiration? 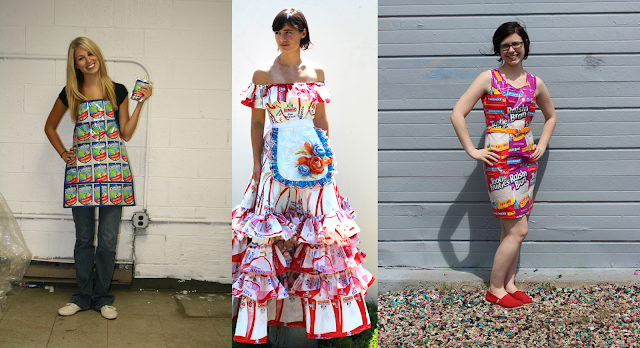 Check out what's in your recycling bin, and then try your hand at some of these amazing upcycled costumes created from Terra Cycle. 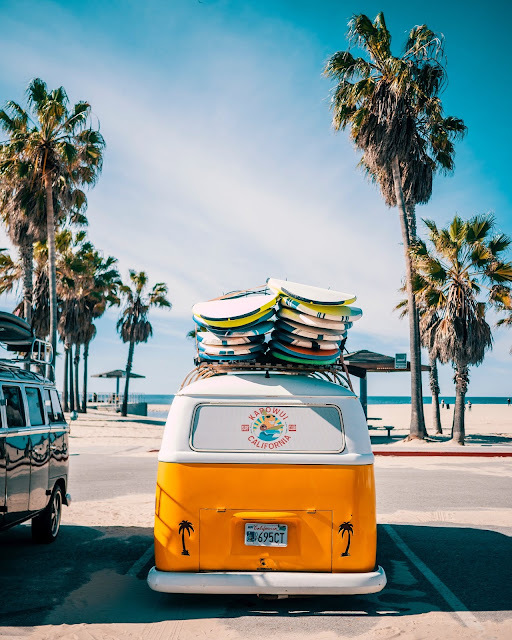 As an innovative recycling company that has become a global leader in recycling hard-to-recycle materials, our trash is Terra Cycle’s treasure. 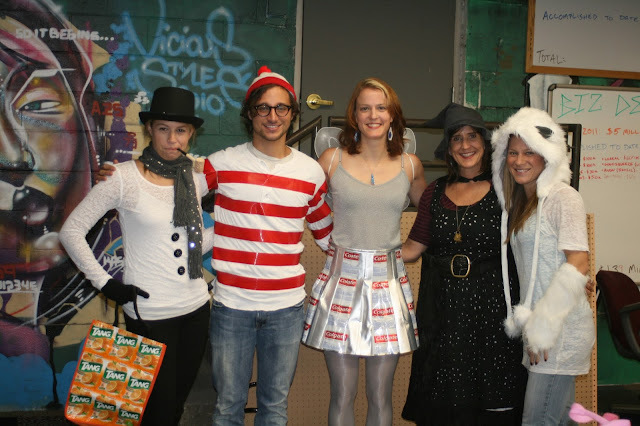 Here are some of their upcycled costumes for Halloween - some from packaging, some from thrift store items given a Halloween twist with a touch of imagination and mad upcycling skills! From bands of red tape on a tee, to a paneled fitted skirt, or a tote with Tang - there is something for every level of upcycling skill here! 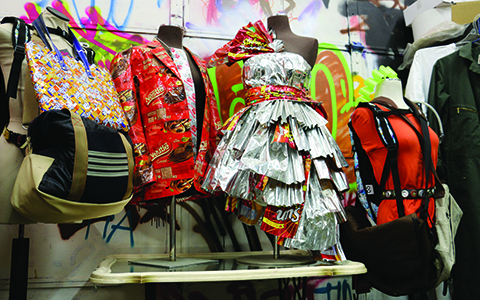 Check out what's in your recycling bin, and get upcycling this Halloween!